Next May, Aisa Pool & Spa Expo is coming back to a new and bigger venue, China Import & Export Fair Complex, Guangzhou, to meet the growing Chinese swimming pool & spa market needs and create a better trade visitor experience. 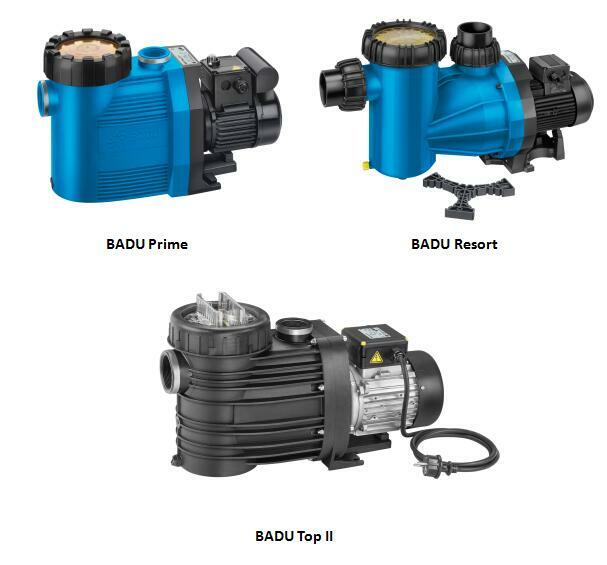 SPECK Pumpen Verkaufsgesellschaft GmbH, located in Neunkirchen, GERMANY, is a leading international manufacturer of high-quality pumps for swimming pool applications. For over 100 years, the SPECK brand stands for has symbolised innovative, customized and sector specific products. For more information about SPECK Pumpen please visit their official website: https://www.speck-pumps.com/.